Visit BetOnline.AG, your online sportsbook experts and use code PodcastOne at signup! 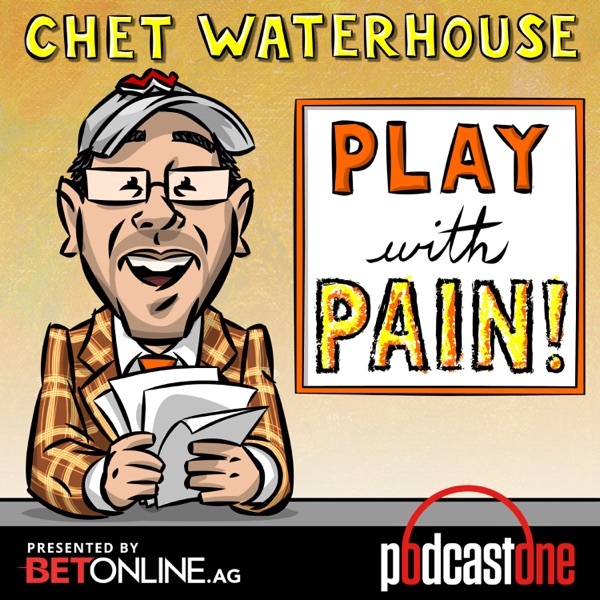 Bay Area sports writing legend Ray Ratto tells Chet why his fave venue is a 1,500 seat gym! What better way to end our first year than to let Chet run wild for 30min by himself!... with the occasional hand grenade from producer Gary Smith.